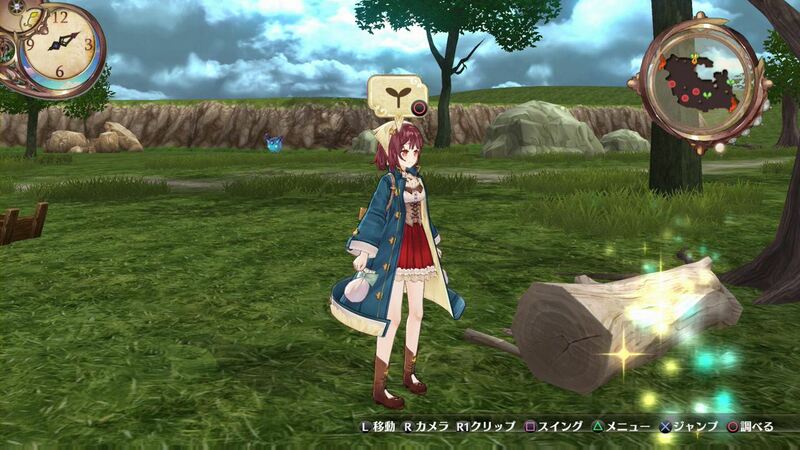 Latest entry in Atelier RPG series due out in September. 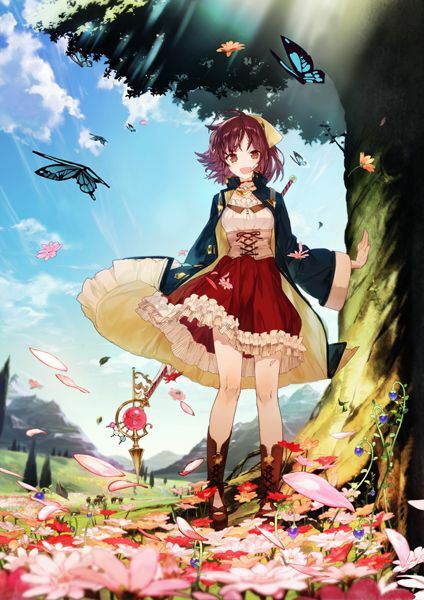 Gust has announced Atelier Sophie, the latest entry in the its popular alchemy RPG series, for PlayStation 4, PlayStation 3, and PS Vita. The game is due out on September 25 in Japan. On PlayStation 4 and PS3, it will cost 6,800 yen for the standard edition, 6,000 yen for the download edition, and 9,800 yen for the Premium Pack. On PS Vita, it will cost 5,800 yen for the standard edition, 5,143 yen for the download edition, and 8,800 yen for the Premium Pack. The Premium Pack includes a visual book, soundtrack archives CD, special B3 poster, character clear marker set, and five item downloadable content set. First details have come by way of Dengeki PlayStation. 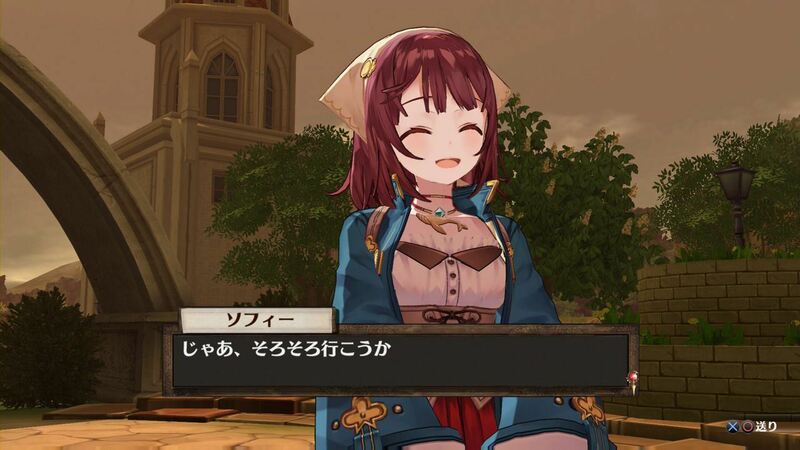 The game’s protagonist is Sophie Neuenmuller. She’s designed by Noco and voiced by Yuuka Aisaka. 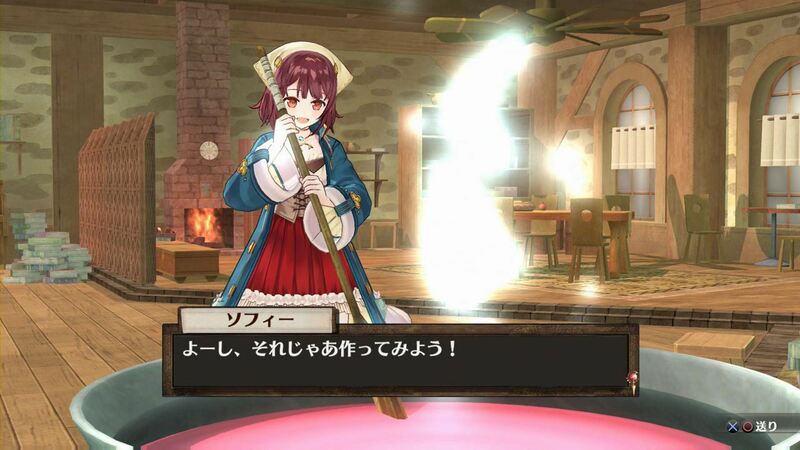 She’s a girl who loves alchemy and runs an atelier studio on the edge of town. Also revealed is another character named Plachta. She’s designed by Yuugen and voiced by Yuka Iguchi. She’s a silver-haired girl who lost most of her memory. There’s a new “Doll Make” feature that lets you customize Plachta’s appearance with things like cute costumes using material you synthesize.